There are 144 Balls in one case. In the case are 12 Bulk bags. Each bag contains one dozen balls. 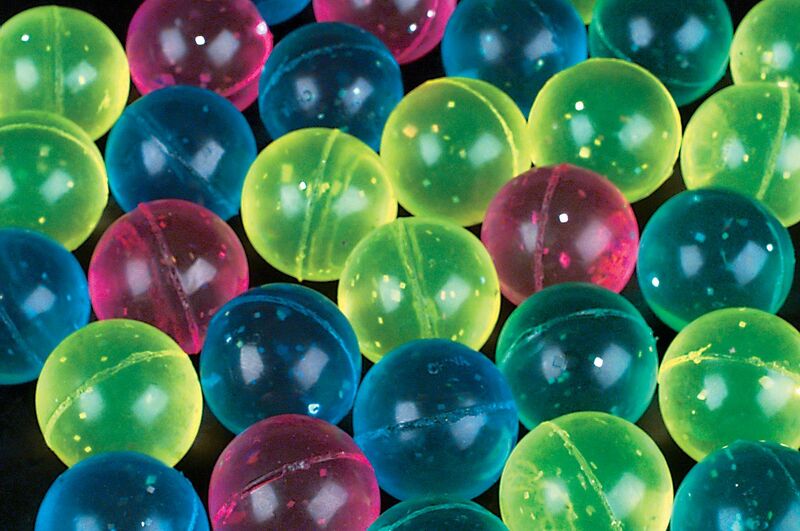 Your Case price per ball starts at .867 cents per ball.